Maridhia’s mother abandoned her, and left her with her father. Her father had to go and look for a job as a casual laborer. 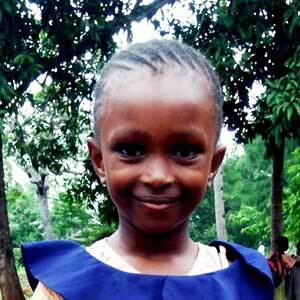 She loves mathematics, singing and dancing and wants to become a sales girl.